NC Jigs clients rely on our high quality. 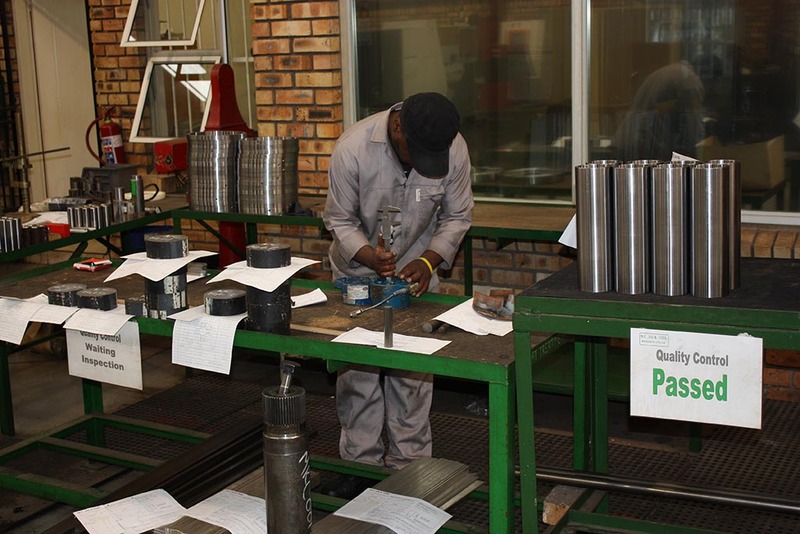 N.C. Jig and Tool Manufacturers (Pty) Ltd. strives for excellence and is committed to providing a comprehensive service of the highest quality that meets and exceeds our clients’ initial needs and continuing expectations. To support this policy, N.C. Jig and Tool Manufacturers (Pty) Ltd. operates a Quality System that fully satisfies our customers’ requirements. The Quality System, as a minimum meets the requirements of the international standard ISO 9001:2008, and provides a framework for continuous improvement. 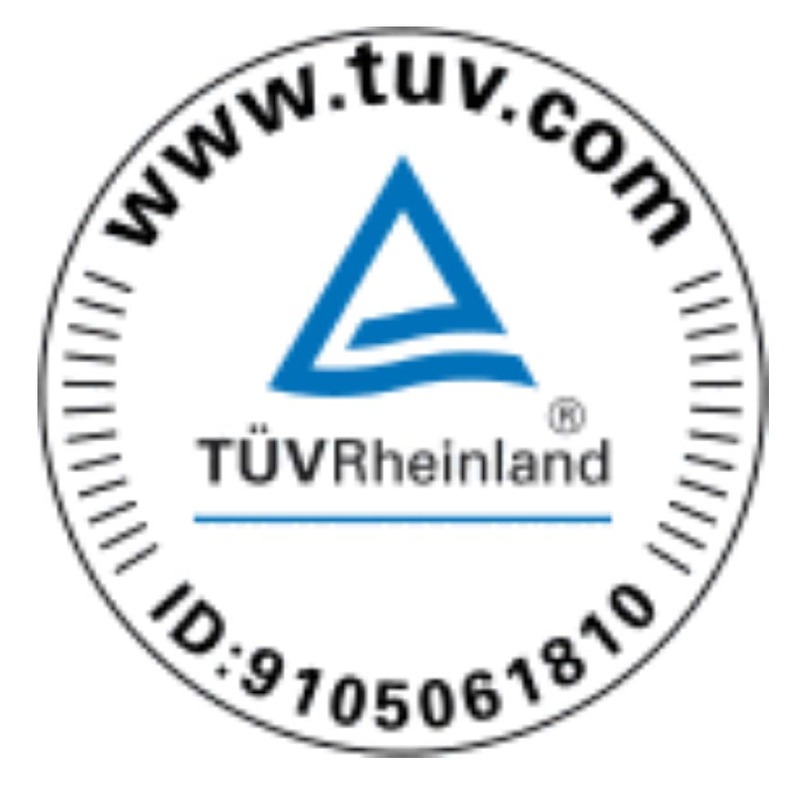 We are proud to be ISO-9001 certified by TUV Rheinland.